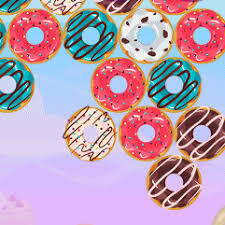 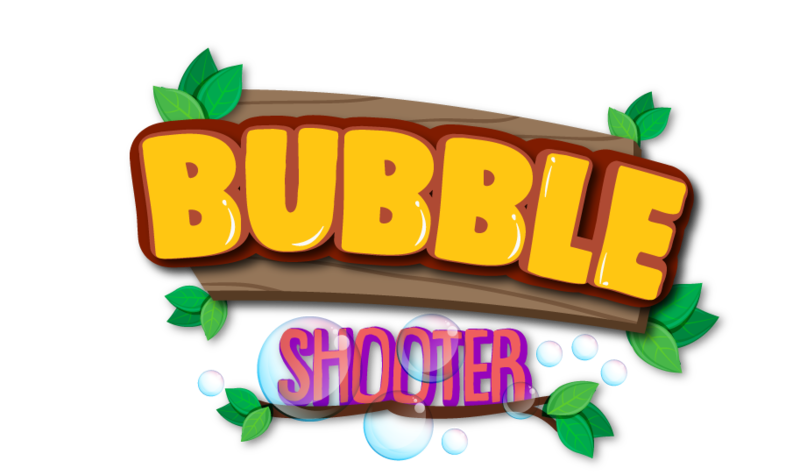 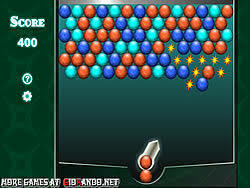 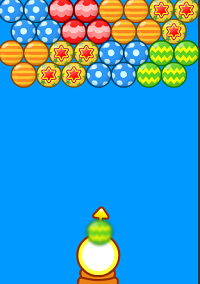 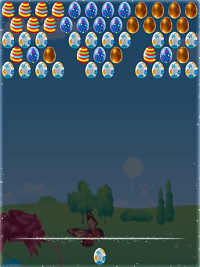 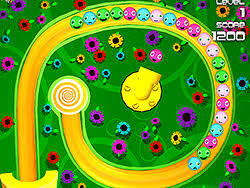 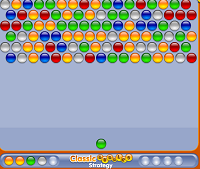 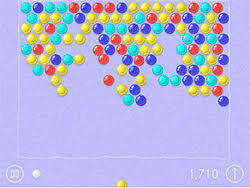 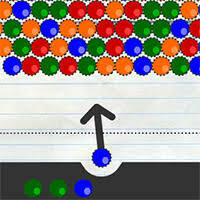 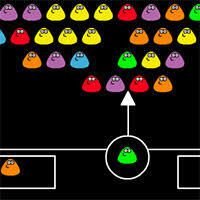 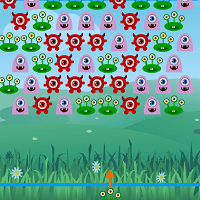 Play free online games at Bubble Shooter, the best place to play new and high quality games every day. 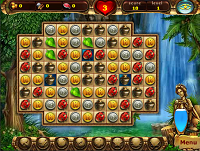 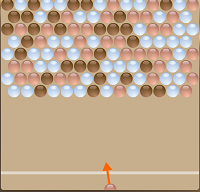 Rome Puzzle is very interesting, swap 2 items to get 3 matching items. 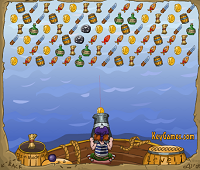 You advance to the next level if you have deleted the icons on the darker background.